Cassandra Chung reviews The Wrong Enemy by Carlotta Gall. 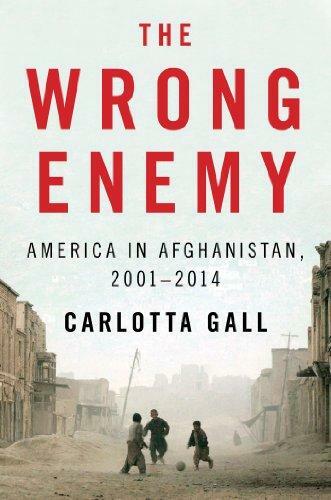 The Wrong Enemy America in Afghanistan, 2001-2014 by Carlotta Gall. Now available at the MCCHR Resource Centre. Set in the aftermath 9/11, when Americans started their attack on Afghanistan in the hopes of crippling Osama bin Laden’s extremist movement, Gall goes into the role of Pakistan in the Afghan-American war, emphasising the country’s funding of Muslim extremists, most notably the Taliban and Al-Qaeda. She tries to convey that the US was targeting the wrong enemy all this while. Pakistan should have been targeted because the government had allowed them to use their country as a base, and funded them through their Inter Service Intelligence (ISI). For those who are interested in the dynamics between Pakistan, Afghanistan and the United States, Gall offers new perspective on the workings of the Taliban through her inside sources (i.e. friends who know Taliban officials or Taliban officials themselves). The average Malaysians, on the other hand, will enjoy the book because it touches on issues close to our hearts, namely media freedom and civilian casualties. The book starts off with a description of the ISI kicking down Gall’s hotel room door and punching her in the process of confiscating her materials which hold information about her findings on the extremists. When they leave, they take in her photographer, telling her that he is Pakistani, and therefore, they could do whatever they like to him. Gall sends a strong message about how the voices of journalists are stifled. She goes on to describe other journalists who have been silenced or killed after their encounters with the ISI. 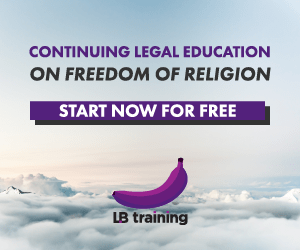 This aspect of the book may appeal to journalists in Malaysia’s alternative media scene who are constantly under pressure from authorities who occasionally confiscate their materials, who have to face expensive defamation cases for being truthful in their reporting. Compared to what Gall faced, the tribulations of Malaysian journalists pale in comparison and if she pulled through such hardship, so will they. While Gall focuses mainly on the hierarchy of the Taliban and the power struggle going on in Pakistan, she does not neglect to talk about the damage done to ordinary civilians who never asked for any of this. She speaks of the average villagers who live in fear of land mines outside their houses, who fear death from the Taliban in the event rumours about them being in contact with the government start spreading. This aspect of the book may strike a chord with Malaysians who continue to support Palestine civilians whose lives are being severely affected in the ongoing Israel-Palestine conflict. In spite of these serious issues that plague the Afghans, Gall pulls through 13 years in Afghanistan and emerged alive, able to write this book. In spite of living in constant terror of the Taliban and the Al-Qaeda, at the end of the book, the villagers begin an uprising against them. The most important lesson we can take back from reading this book is to never give up hope despite how bleak things may seem and I personally feel such a message should stay in the hearts of Malaysians as many more disheartening incidents occur. Cassandra Chung likes to believe she owns a mind palace of her own. Posted on 4 September 2014. You can follow any responses to this entry through the RSS 2.0.